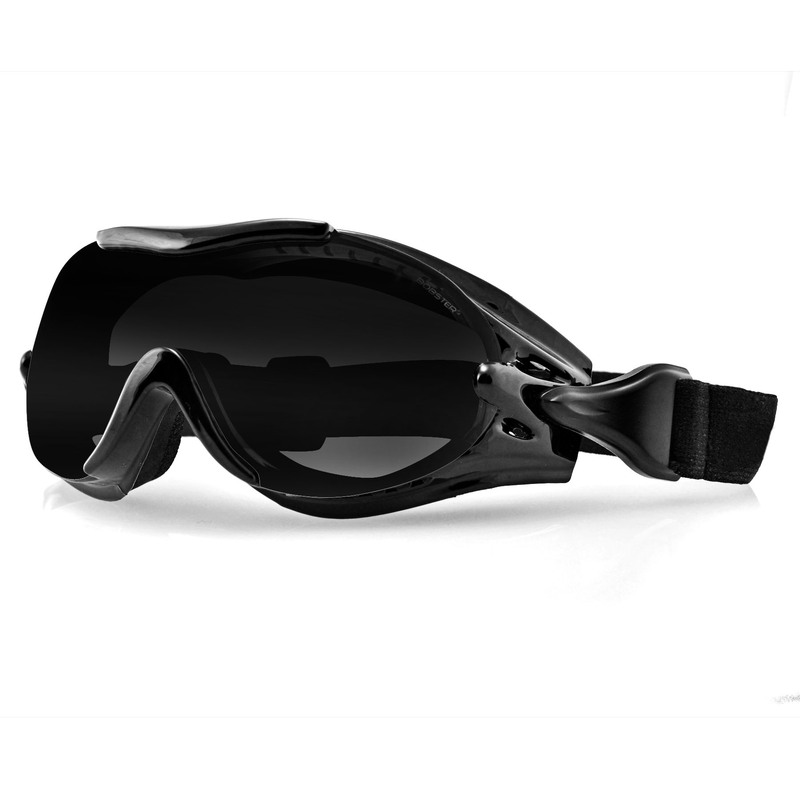 The Igniter is a compact goggle with photochromic lenses so they can be used in all lighting conditions. 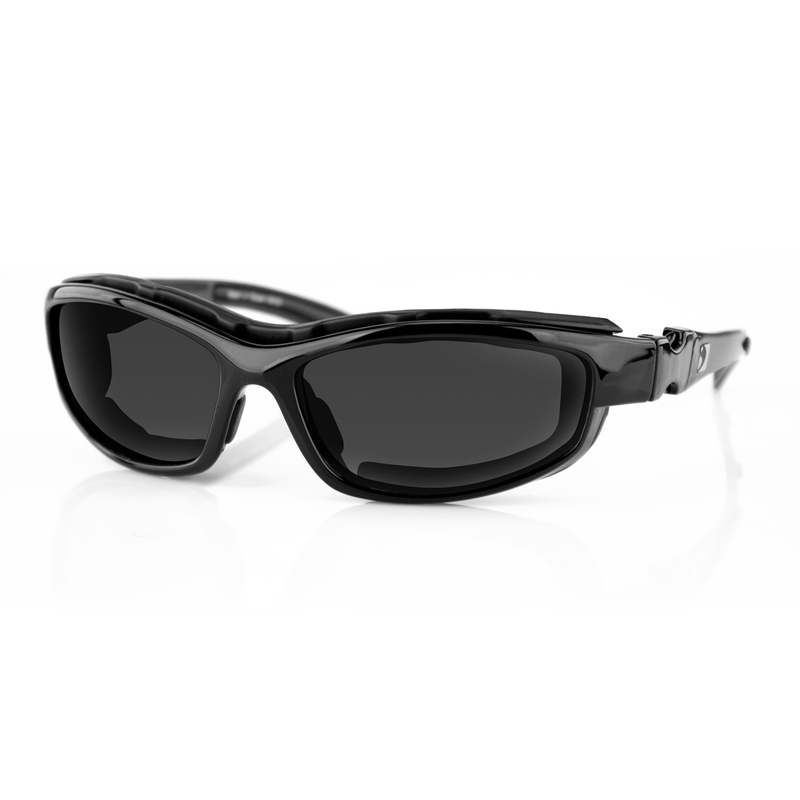 The closed cell foam helps to create a wind free environment to eliminate eye tearing. 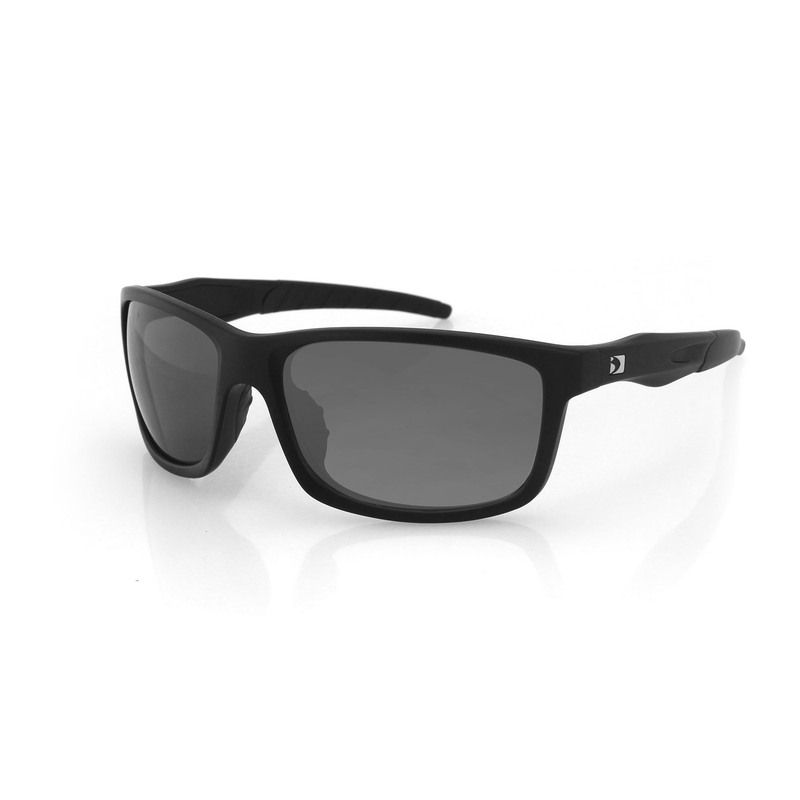 The lenses are photochromic starting with a light tint (85% V.L.T.) and transform to a medium grey (25% V.L.T.) in bright UV light. 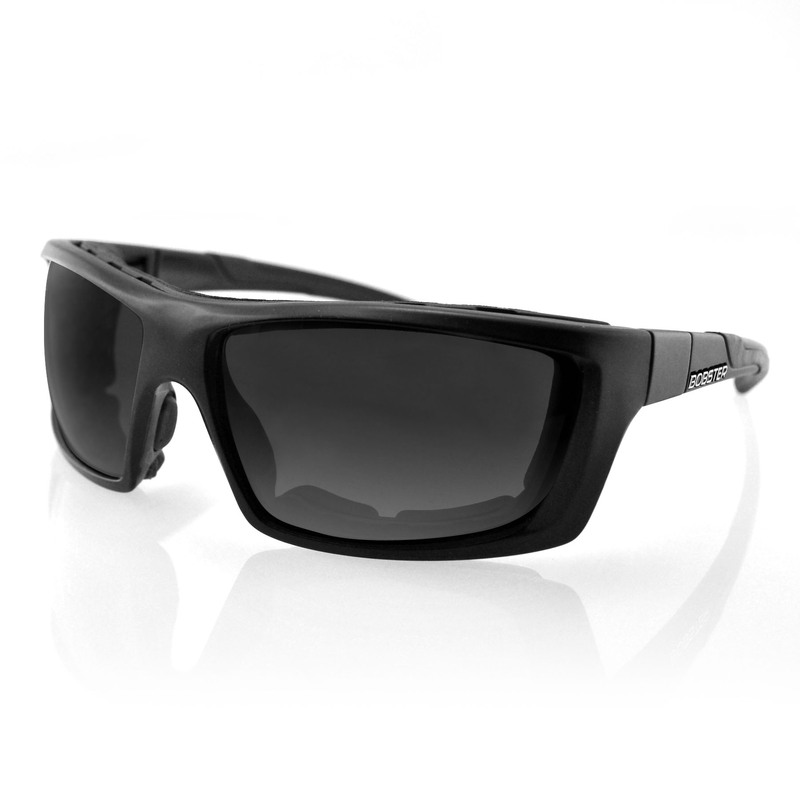 The polycarbonate lenses are shatter resistant and come with an anti-fog coating. The Igniter also comes with a microfiber pouch for easy transport. 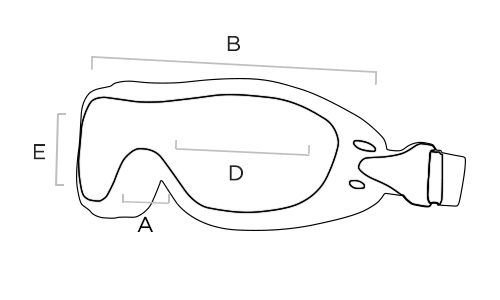 Prescription ready motorcycle goggles.